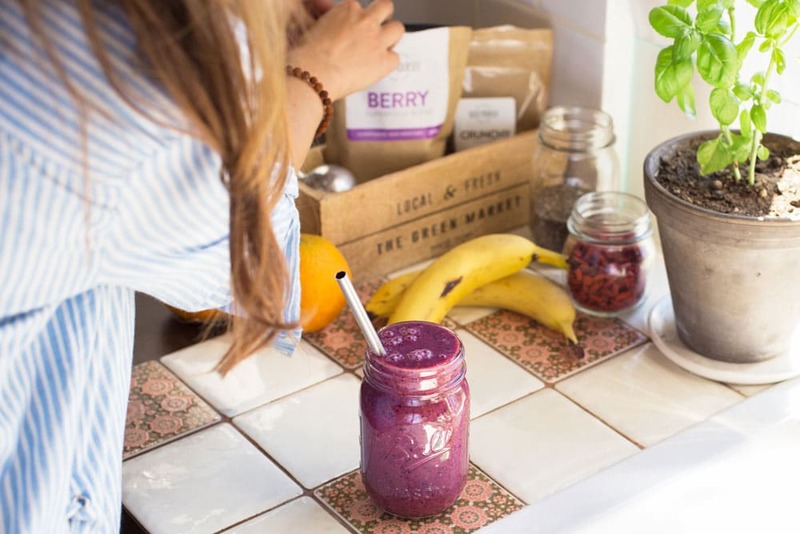 Why did you decide to do a 3-day smoothie detox? I learned about the Boost Yourself products from my cousin blog, where she talked about her 3-day Detox experience. This peaked my interest. And her story stayed in the back of my mind for several months, until September 2016 when I decided to place my order. My husband and I had arrived at a point where we had accumulated quite a bit of excess weight (I moved back to Australia four years ago, and with the change in work and lifestyle, I gained about 20kg without even noticing) and we were searching in vain for something that would “kick start” new and healthier eating habits. I had tried various eating and workout schedules and cycled 20 km a day. And although I made some progress at first, at the end of each day I would stuff myself with all kinds of junk. I always found an excuse – a busy schedule and the lack of time, or “I’ll start being healthier tomorrow.” I’ve always liked smoothies and found this was a good way to show my husband that what you eat matters, and exercise alone cannot make anyone healthier if you make unhealthy eating choices. 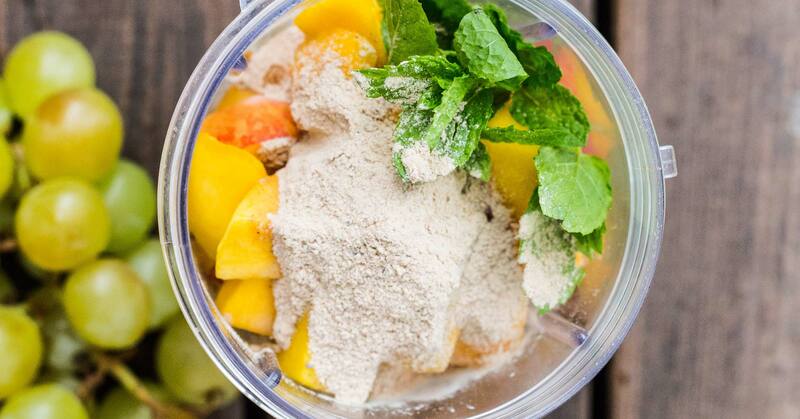 What did you fear most before starting the 3-day smoothie detox? Before starting the green smoothie Detox, I was most afraid that I would feel hungry and wouldn’t be able to complete the three-day cure. I was also afraid of feeling weak and getting headaches since I live in a very humid and hot tropical climate. I felt a little hungry between the lunchtime and evening smoothies because the time interval was longer than between the breakfast and lunch smoothies. But I tried to drink more tea and water, and didn’t suffer any weakness or strong headaches – I hadn’t been much a coffee drinker before anyway. What was your hardest day like and why? The hardest day was the third and last day; mainly because I’m often surrounded by food at work, and on that day, there was a breakfast at a restaurant, I was also working in the evening. My husband and I work together, and we were able to keep each other in line. We scheduled our evening smoothies for the same time so we could drink them and quench our thirst and appetites while preparing and serving food. How did you feel after 3 days of drinking smoothies? I felt really good after three days. I had lost 2.7 kg. I felt light with lots more energy and vitality. The “fat feeling” disappeared from my head and everything was much clearer. Did you stop on the third day or did you continue? I took the Detox cure for three days, but my husband did a total of … 17 days! We ran out of the Detox powder in the meantime, but he continued with three to four smoothies using the Balance mix. During those two weeks, I usually drank one to two smoothies (every day for dinner and every other day for breakfast). For lunch, I usually ate something light and healthy (a puree soup, salad, etc.). It was my birthday on the 18th day – we started with a smoothie, for lunch, we packed ourselves a healthy picnic, and for dinner, we went to a restaurant where we treated ourselves to a large seafood platter for two, haha! Have the smoothies become a daily habit? However, consuming all these smoothies has allowed me to control my appetites much better, and instead of grabbing for a Snickers when I’m hungry, I quickly throw some fruits into the blender and drink my smoothie – your fill up your stomach, feel good and don’t suffer any guilt. And at this time of the year, all the tropical fruits are in season here and very available.  Since starting with the Boost Yourself mixes, my husband and I have lost over 20 kg… we’re halfway to our goal, but we’d never have believed that we could get this far in such a short time and with so little effort! My husband was totally astonished and we now see what mistakes we made in our eating routine – and we’ve abandoned almost all those old habits. Of course, every once in a while, we sin but generally, my head is clearer and I’ve learned to listen to my body. What advice would you give to those starting their smoothie detox? My most important recommendation to beginners would be, to be open-minded about various tastes and combinations. Experiment and try various fruits and vegetables until you find the ones you like the best. Today’s world is a “sugar world” and we’ve forgotten how real food tastes. 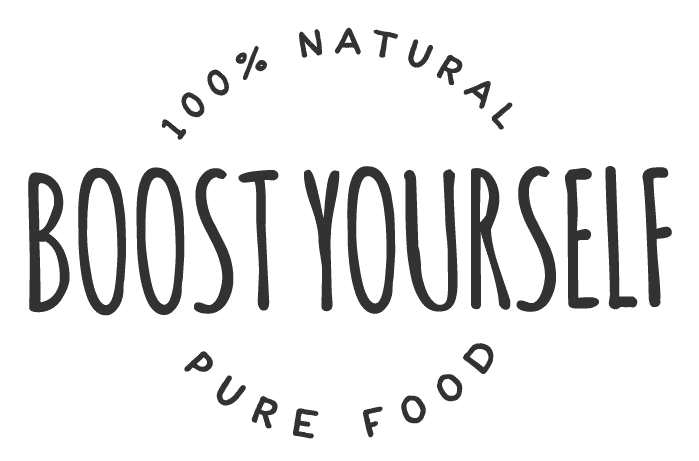 The Detox powder may taste very strange at first, but our taste buds adjust quickly and, for instance, I can’t even taste it in the smoothies anymore. We have learned that better health and a slimmer body – brimming with energy – starts with good nutrition. After all, food is fuel for our bodies and we must feed them sufficiently and correctly. 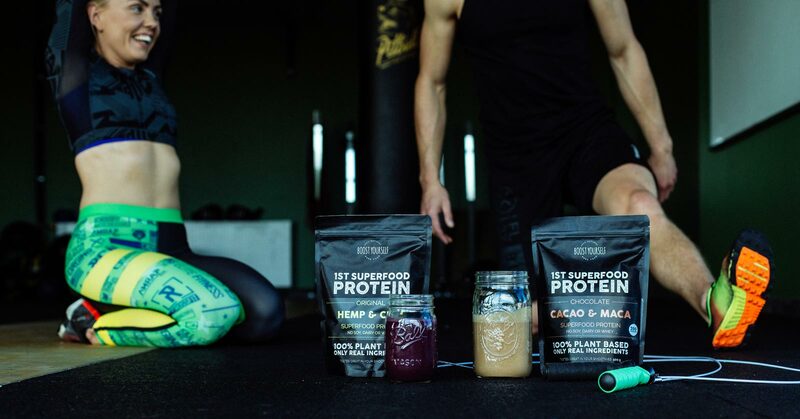 And super smoothies provide the easiest and most delicious solution for everybody who wants to take better care of their bodies, regardless of their age. How do you replace one meal a day with a smoothie?